First Baptist Academy, an extension of First Baptist Church of Covington, is located 45 minutes east of Atlanta. 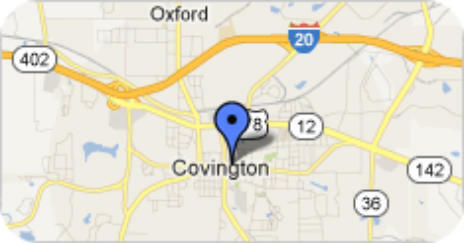 We are located just off the historic square in Covington. FBA serves one year olds through fifth grade. The faculty and staff of FBA strive to create an environment in which students are recognized for who they are individually. We believe students should be exposed to a wide variety of experiences as part of a solid foundation that will enable them to understand and thrive in the world beyond school. Educating the whole child requires that teachers implement unique approaches to the multi-faceted, engaging curriculum. The learning opportunities reach beyond the core subject areas. From the rigorous academics to the arts, and God's presence and story are interwoven. We believe Him to be the author of all truth…whether secular or spiritual. FBA desires that students recognize God is not apart from all things, but is a part of all things.